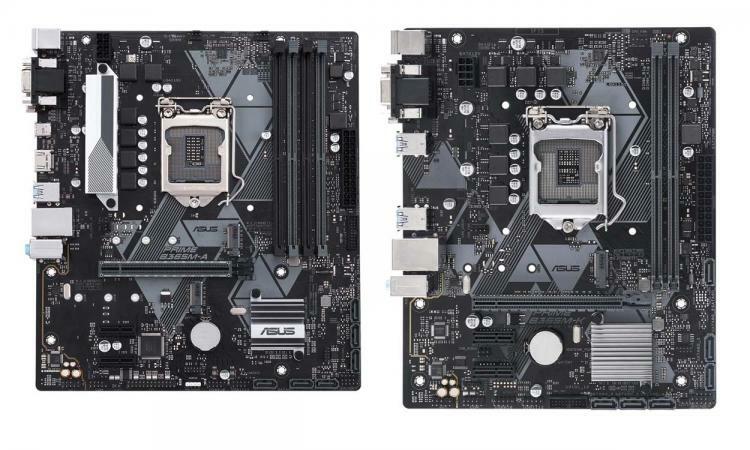 ASUS discretely releases its line-up of Intel B365 Express chipset-based motherboards starting with the PRIME B365M-A and PRIME B365M-K motherboards. Earlier this month during CES 2019, ASRock presented its own line-up of B365 motherboards with five starting models, two under the Phantom Gaming series. 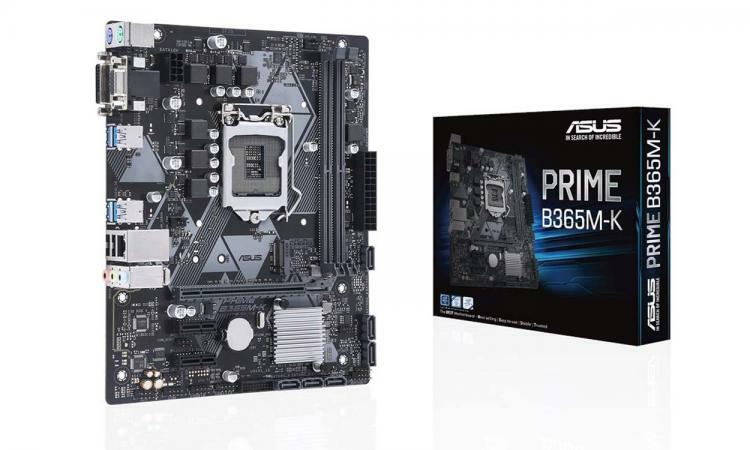 Both the ASUS PRIME B365M-A and PRIME B365M-K motherboards support the 9th and 8th generation Intel Core processors and support up to DDR4-2666MHz memory, 32GB max capacity for the PRIME B365M-K and up to 64GB capacity for the PRIME B365M-A which is relatively massive for a mid-tier motherboard. 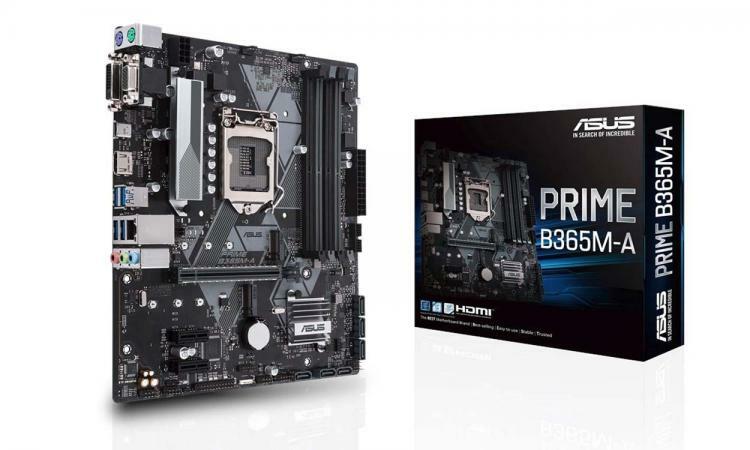 The PRIME B365M-A and PRIME B365M-K motherboards also support high-speed M.2 PCIe x4 solid-state drives with the PRIME B365M-A supporting up to two. Both motherboards also sports six SATA 6Gbps ports, plenty enough for multiple hard drives for massive data storage. As for aesthetics, the PRIME B365M-K comes with a LED lighting while the PRIME B365M-A sports an ASUS Aura RGB header that supports RGB lighting compatible with the ASUS Aura Sync software. The ASUS B365 Chipset-based motherboards feature improved DDR4 memory stability powered by ASUS OptiMem. It also features UEFI BIOS which is user-friendly and easier to navigate. The motherboards also feature the industry-leading 5X Protection III guaranteeing quality and long-term durability. Lastly, both motherboards are Intel Optane memory ready, a technology that accelerates attached storage to reduce load time and boot time.